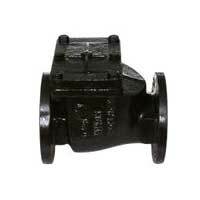 Precision Auto Products is a well-known Manufacturer of wide assortment of Industrial Valves. 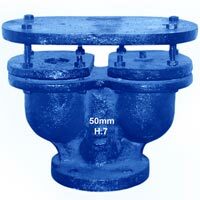 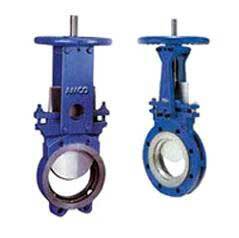 We offer a wide range of products that includes Sluice Valves, Non Return Valves, Air Valves, Wafer Type Check Valves, Gate Valves, Knife Edge Gate Valves, Steam Jacketed Plug Valves and many more. 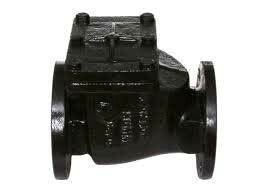 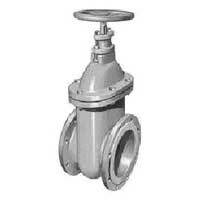 The Industrial Valves range caters to the requirements of various sectors like Public Water Works and Sugar Plants. 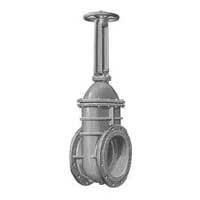 High quality raw materials like Mild Steel, Stainless Steel, etc. 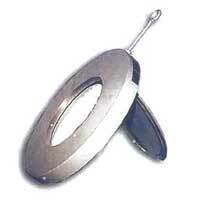 are used in the precision designing of the Industrial Valves.